Lose 10 Pounds in 30 Days or Your Money Back! Are you addicted to carbs? Ready for a permanent diet fix? It’s within your power to lose weight, control your cravings, and achieve better overall health. You are eager to face this challenge. Sick of temporary diets, looking for lifestyle change. I’m 29, 300 lbs and I wanna lose weight to be healthier for my kids and live longer. I struggle with binge eating. I’m a 44 yr old who’s always fought to stay in shape. As the years go by the fight is harder. I want to get rid of my belly fat. I was diagnosed with Type 2 Diabetes. When the doctor added a 3rd medication, I said: “I am not going any further down this road”. I am tired of feeling sluggish, fatigued, and FAT all the time. I had lost 150 pounds, but didn’t learn how to keep it off. I worked out 2x/day and ate 800 calories/day. Yes, I lost weight. But, that’s not a sustainable way to live! I have my first grandchild on the way. 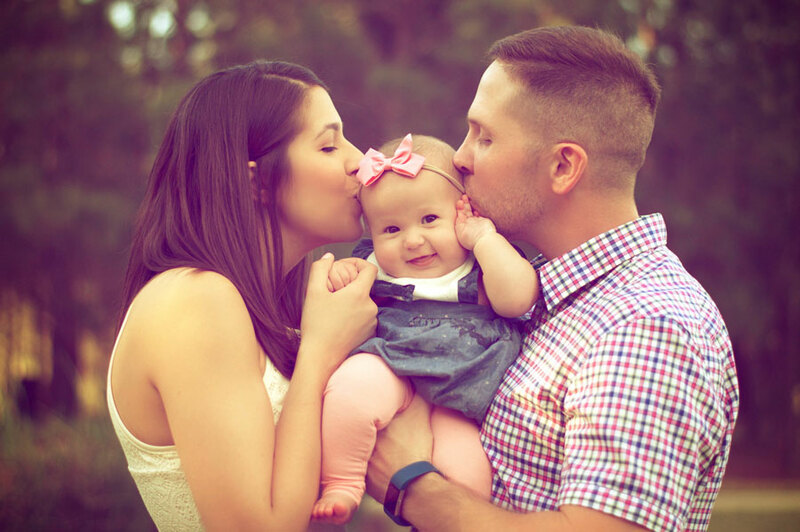 You want to get healthy not just for you, but for your family. It’s about adding quality years to your life for the best tomorrow. It’s about feeling alive today regardless of your age. Not to mention, for once you want to like the way you look in a bathing suit! I know exactly how you feel because I was overweight my entire childhood. Then in my 20’s, I rode the roller coaster of strict dieting only to relapse with binge eating sugar – and gaining EVERYTHING back. Each failure brought on low points of emotional eating that led to sapped energy levels during the day. On those nights, feelings of shame overwhelm you as you reflect on your bad decisions. Eventually, you reach a point when you are ready to take ownership and find an eating pattern that works. For me, the right answer was the keto diet. I hope today is the moment you say “no” to weakness and pursue your potential. 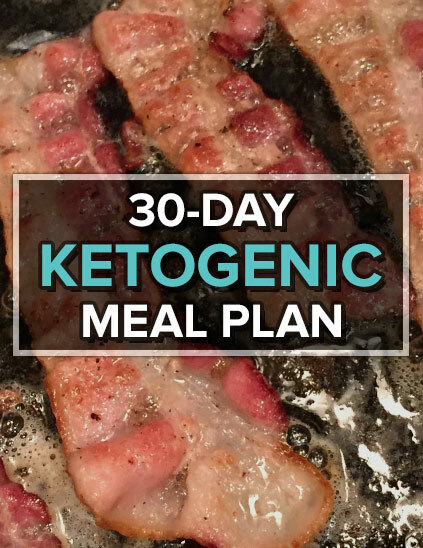 Start with this 30-Day Keto Diet Meal Plan designed specifically for weight loss! Of course, I’m not saying exercise is bad. You should be active. What I DO NOT recommend is drastically changing your diet PLUS adding a strenuous, new workout routine. Lifting weights is great for building muscle. Shedding fat is about what you do in the kitchen, not at the gym. That’s why I’m offering you a full money back guarantee if you don’t lose 10 lbs in your first 30 days! 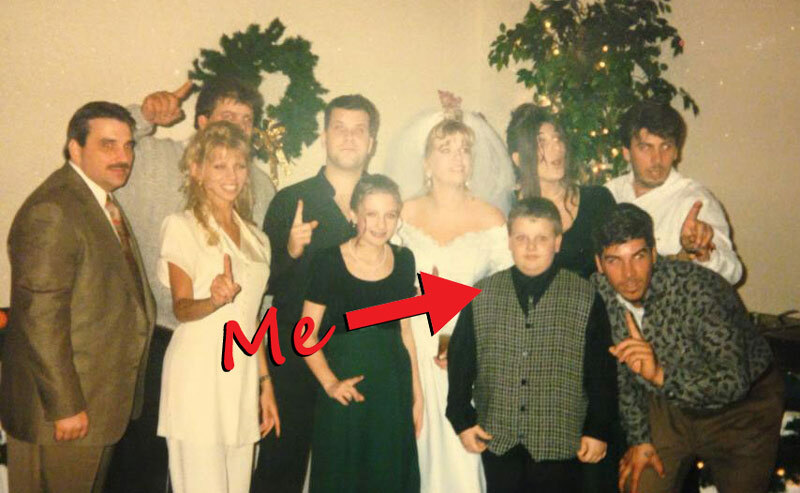 I’m a normal guy from New Jersey that grew up in an Italian family, regularly eating pasta, pizza, bread, chips, and soda. After college, my highest weight was over 200 lbs (at 5’5″ tall). 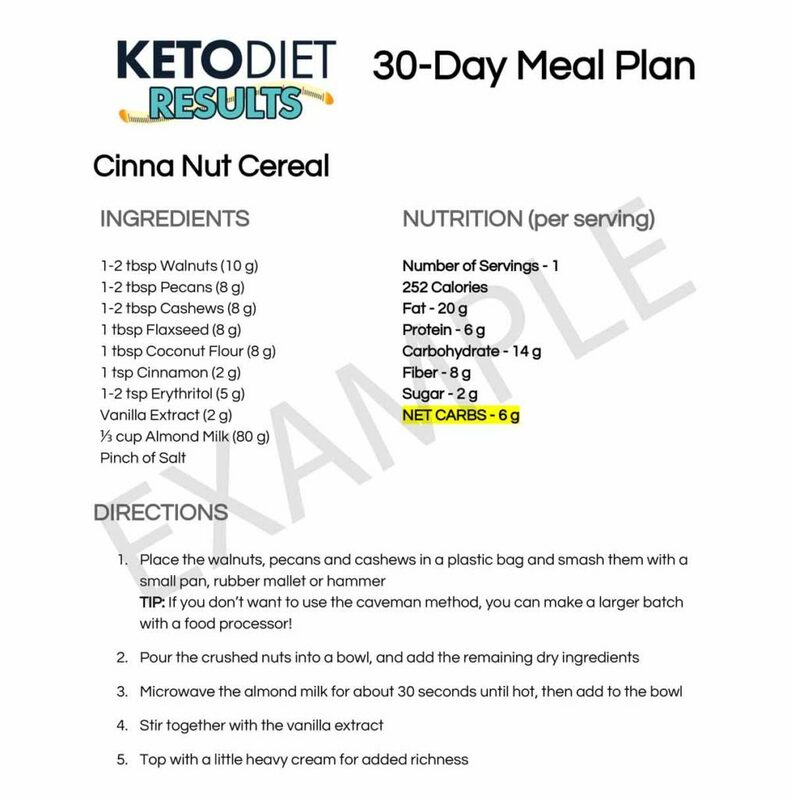 When I began the keto diet, my weight was at 175 lbs. 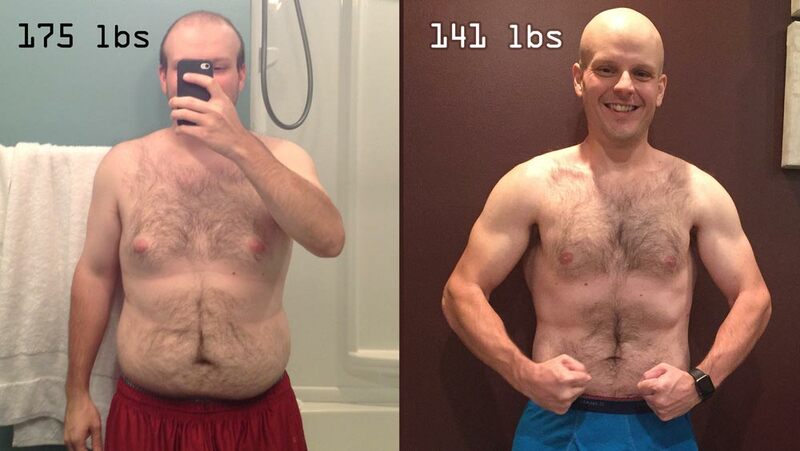 As shown in the before/after photo below, without any structured exercise routine, I lost 35 lbs*. Since 2013, I’ve tracked my body weight in a spreadsheet (yes, I’m a geek). 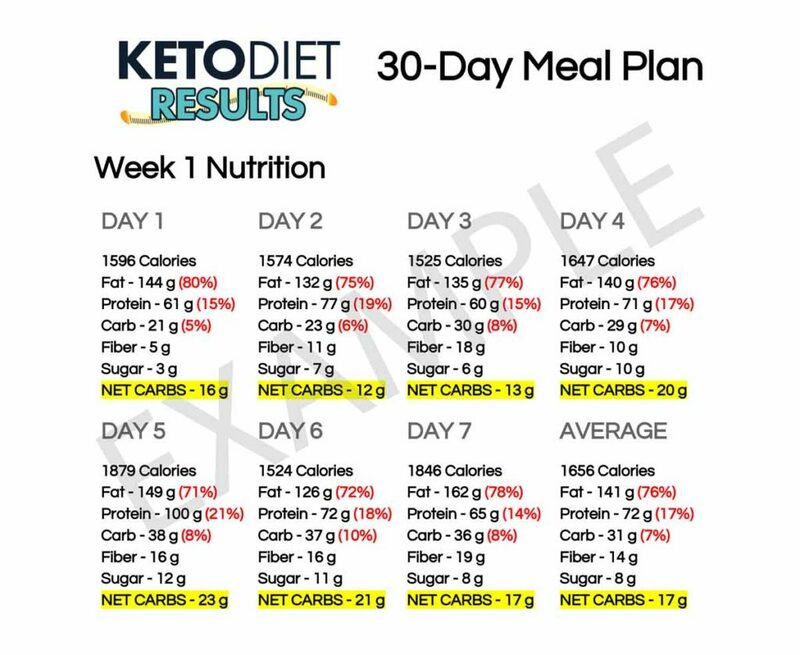 You can see the effectiveness of the keto diet from the chart below. Weight loss was steady at around 5 lbs every month until I reached a maintenance weight. Want to hear more of my weight loss story? 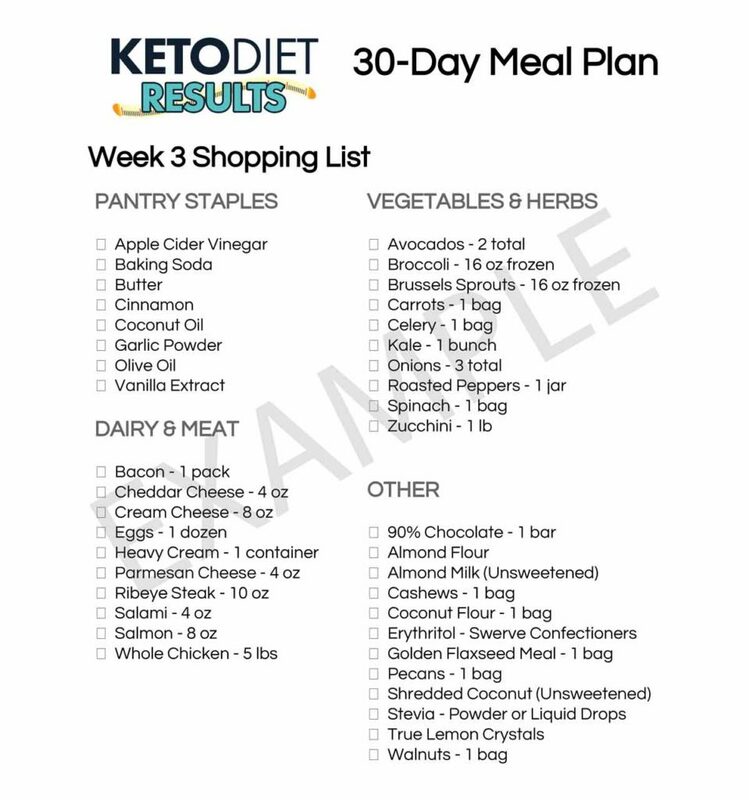 If you do the research, you’ll find that the ketogenic diet is one of the best for fat loss without feeling hungry all the time. This meal plan has all the numbers you need to make weight loss effortless. Let’s face it, last minute meals are rarely nutritious. Then you feel awful about it the next day – both mentally and physically. Take charge now, download the meal plan, and get on the path of improving yourself every single day. 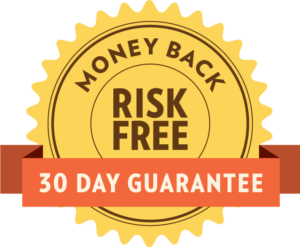 I’m offering a risk-free, 30-day money back guarantee so you have nothing to lose except the body fat. 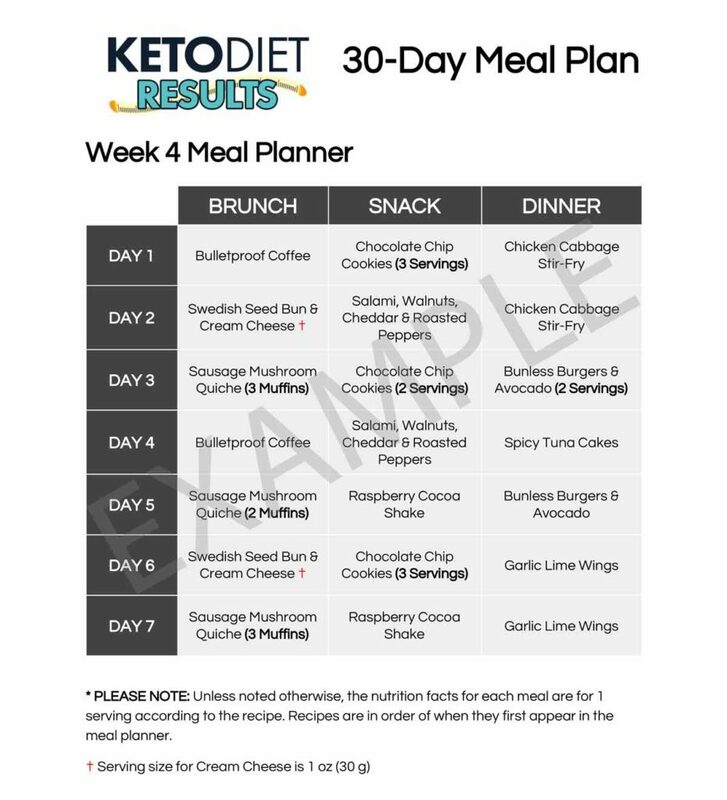 Get 4 weeks of meals, set yourself up for weight loss success. Know exactly what and how much to eat to stay on track. 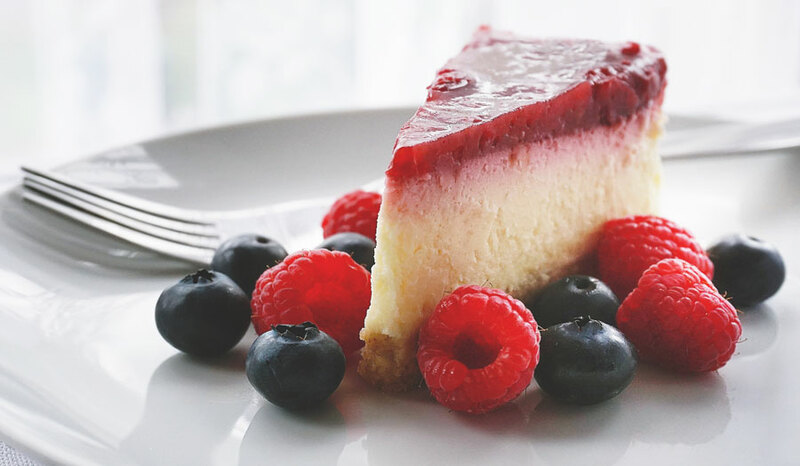 You will eat real homemade food from easy-to-follow recipes!